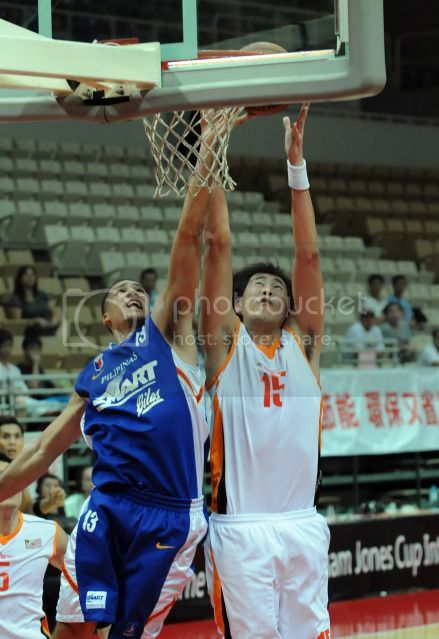 This is the replay of Smart Gilas Pilipinas vs. Japan game in the William Jones Cup 2011 last August 12, 2011. Gilas won in this game and as a result they were able to grab the 2nd semi-finals slot. They will go against Iran in the semis.